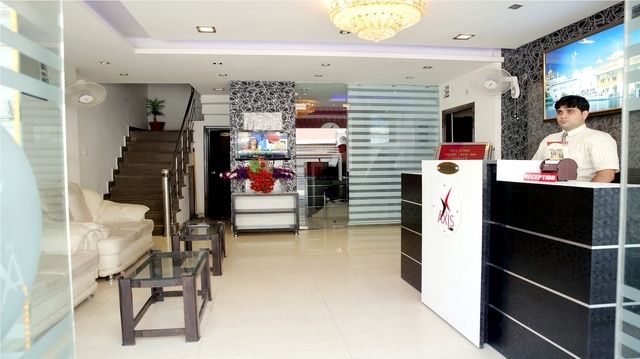 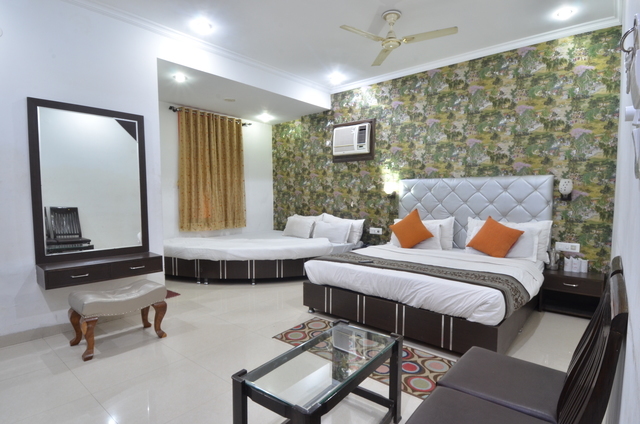 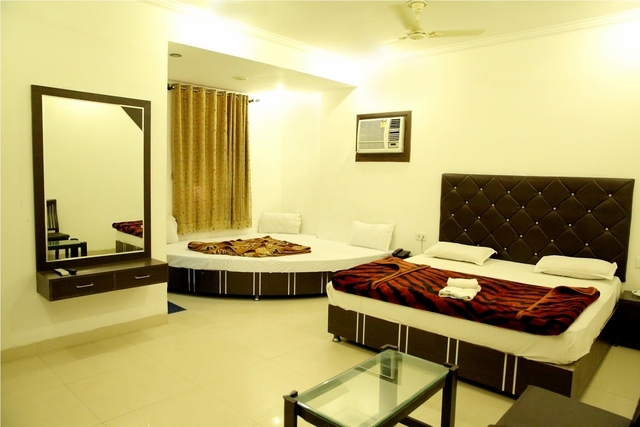 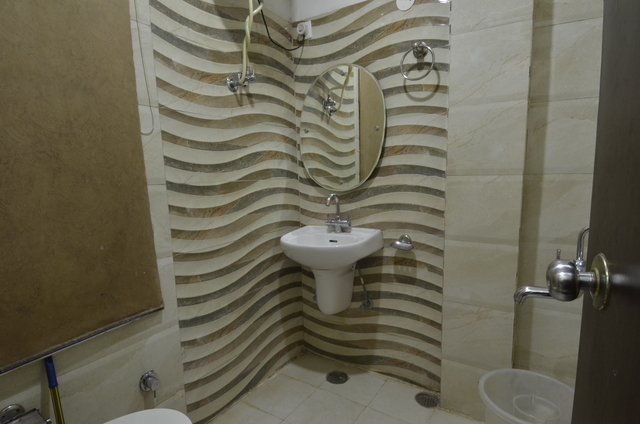 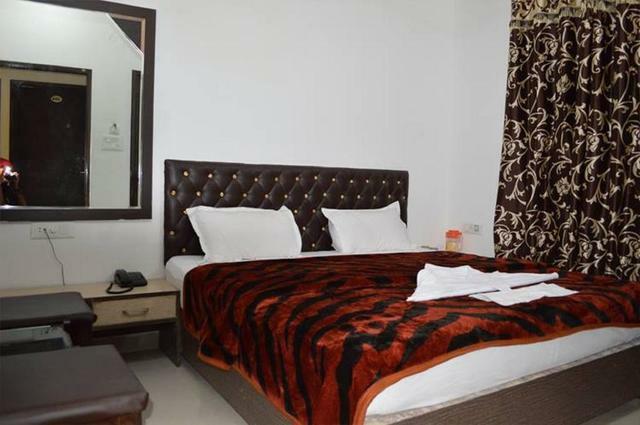 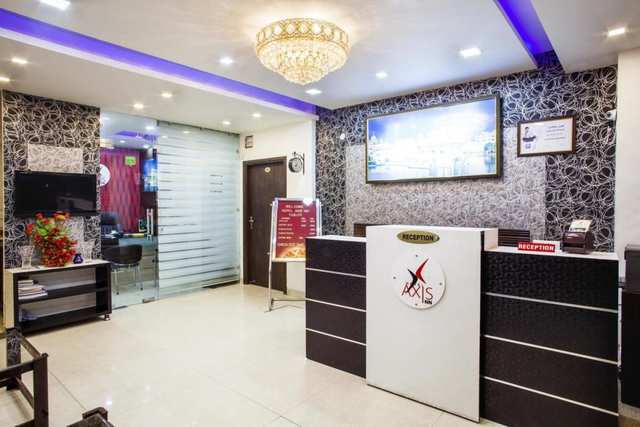 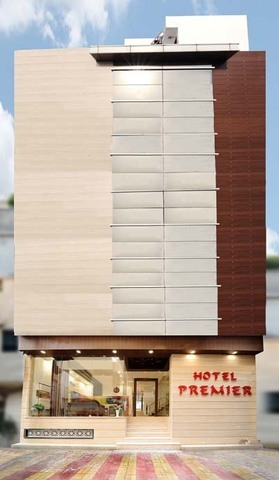 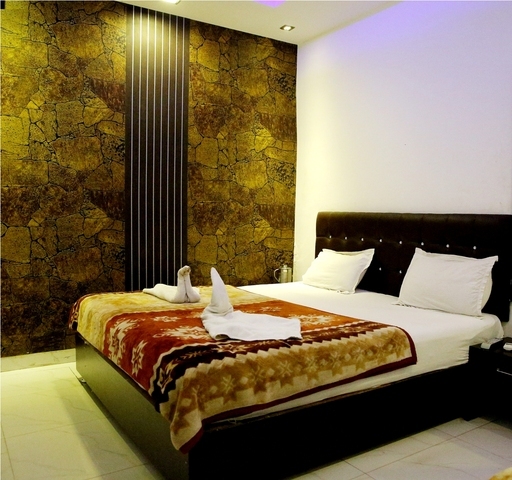 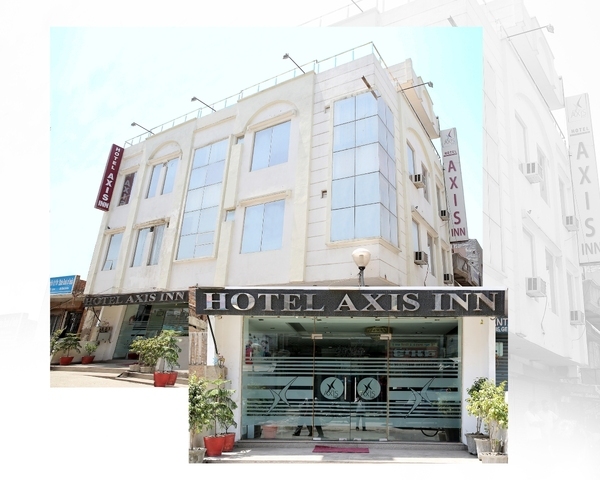 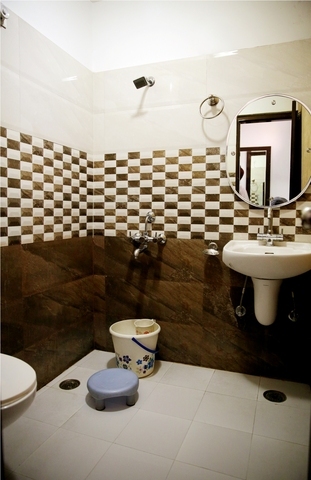 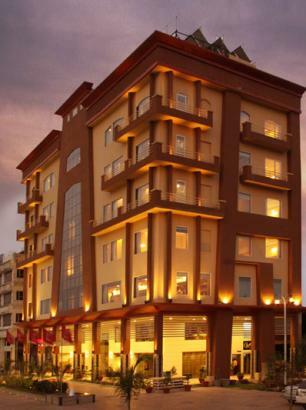 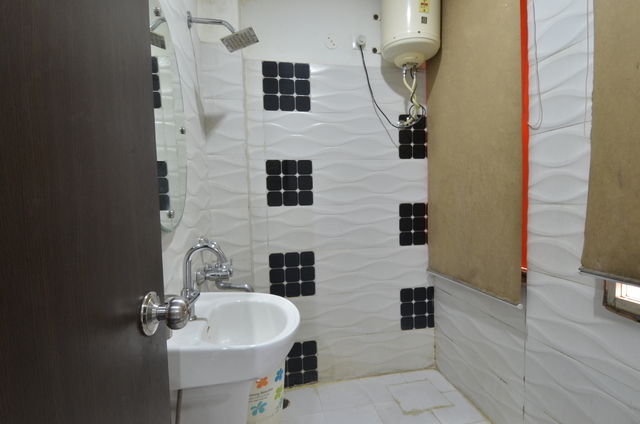 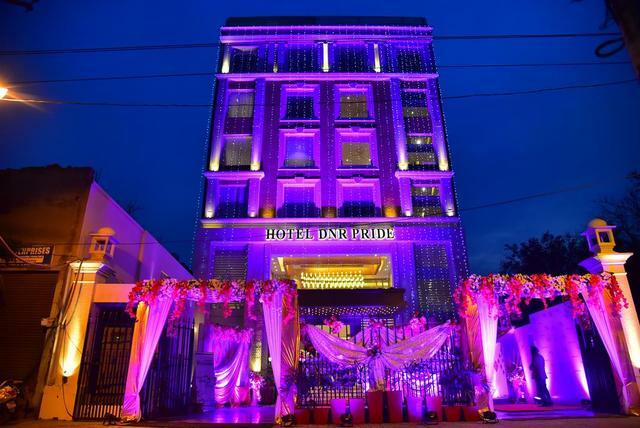 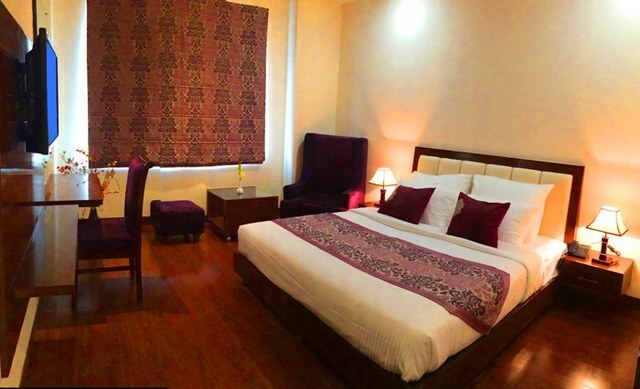 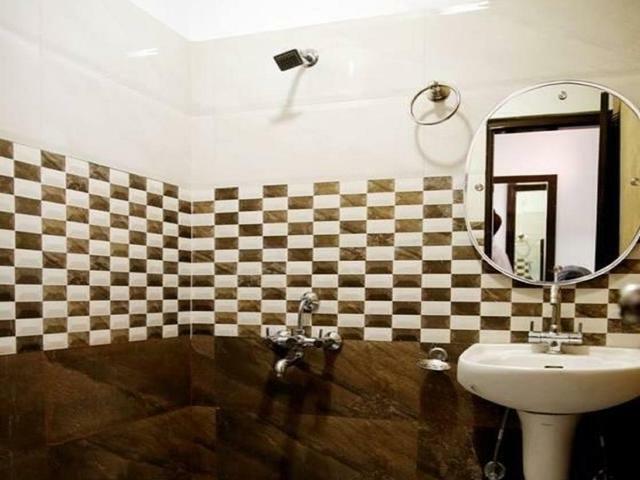 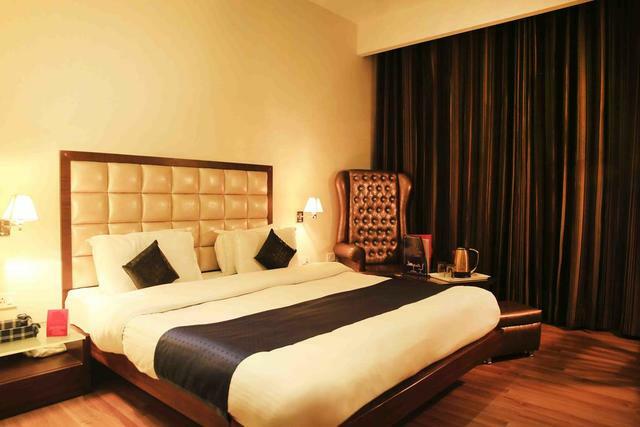 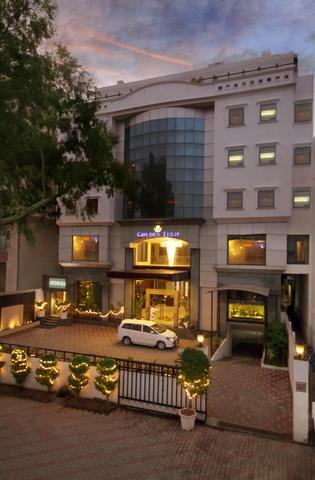 Hotel Axis Inn is an unpretentious 3-star hotel in Amritsar. 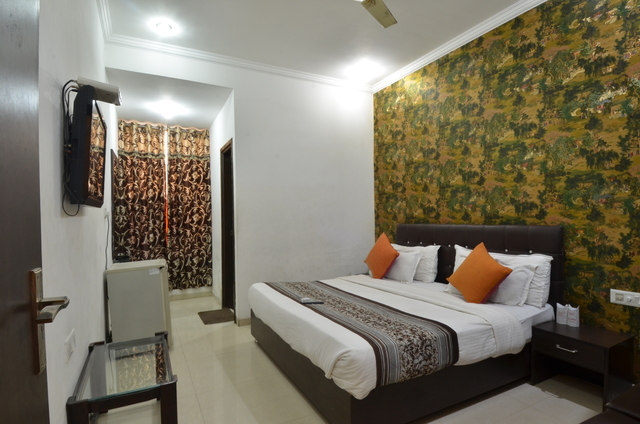 It boasts of well-maintained and spacious rooms that are categorised into deluxe, super deluxe, family suite, and luxury rooms. 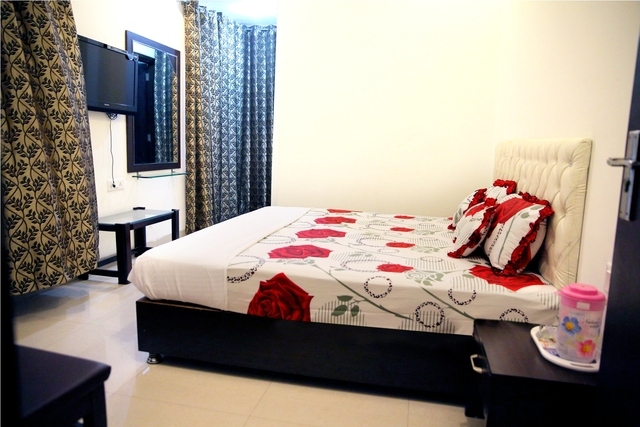 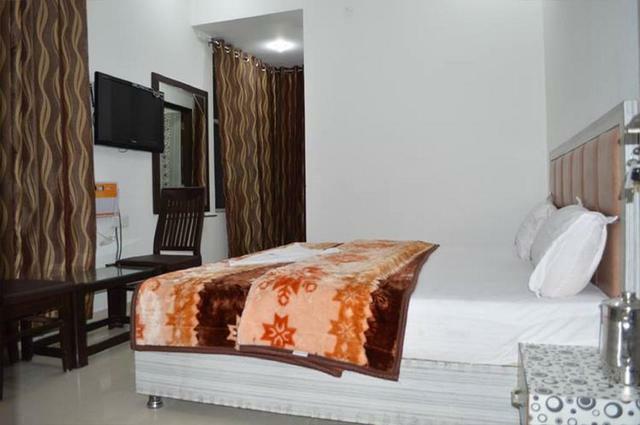 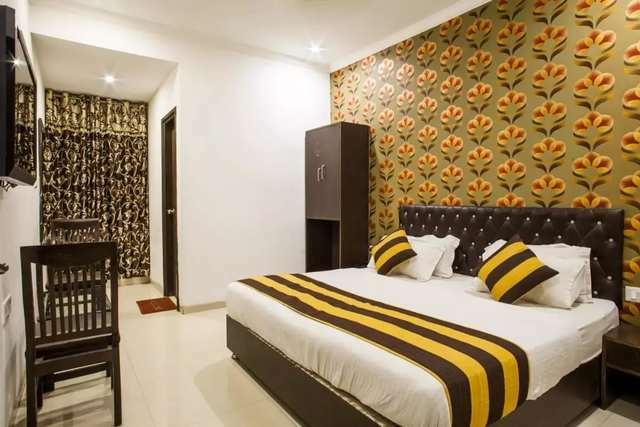 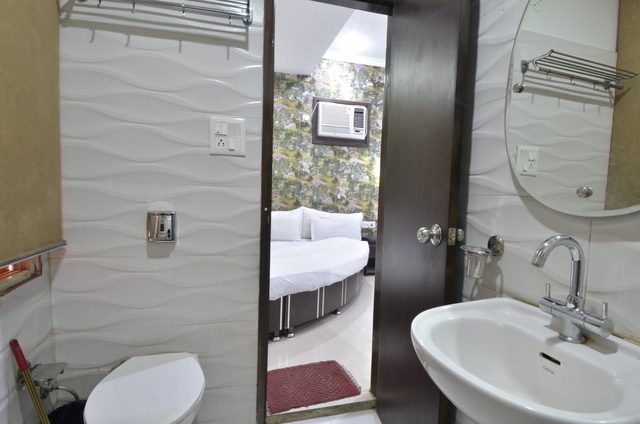 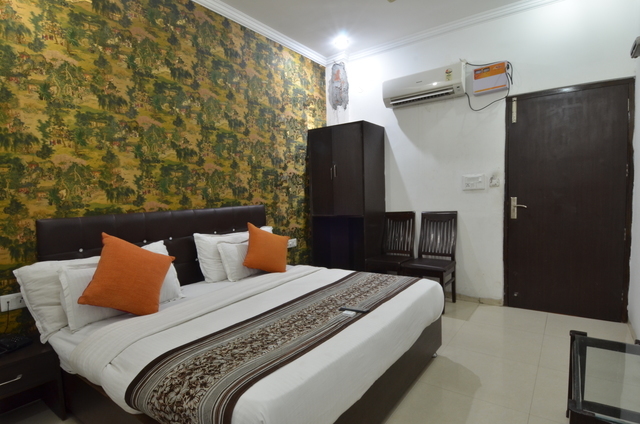 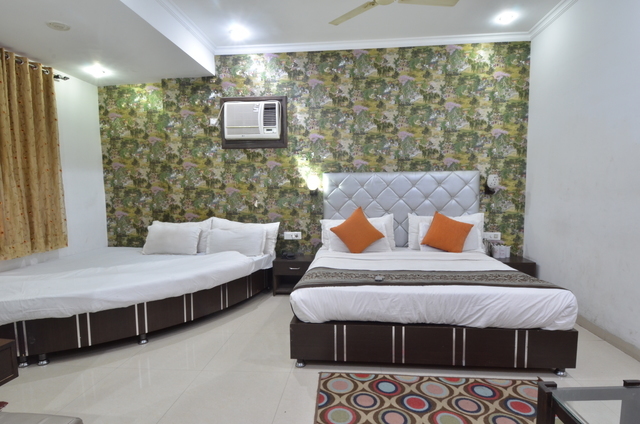 All the rooms are fully air-conditioned and come with an LCD television, a mini bar, modern furniture, hot/cold water supply and a seating area. 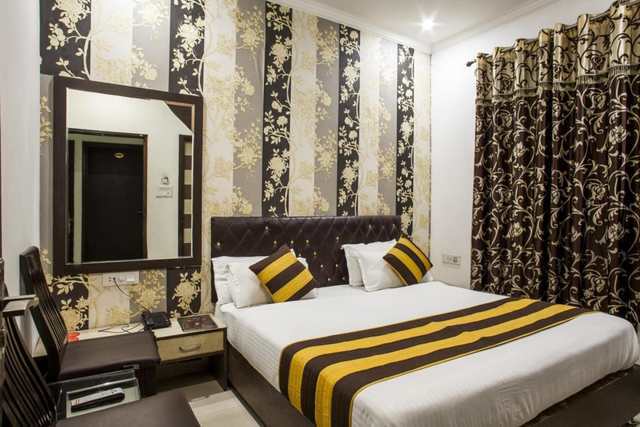 The other features of this hotel include free parking space, free Wifi, free breakfast, 24-hours power backup, laundry service, dry cleaning and shuttle facilities. 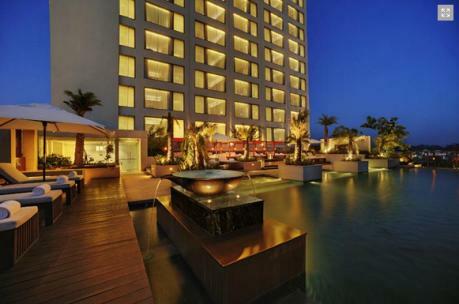 An outdoor swimming pool is another highlight of this property along with an on-site multi cuisine restaurant. 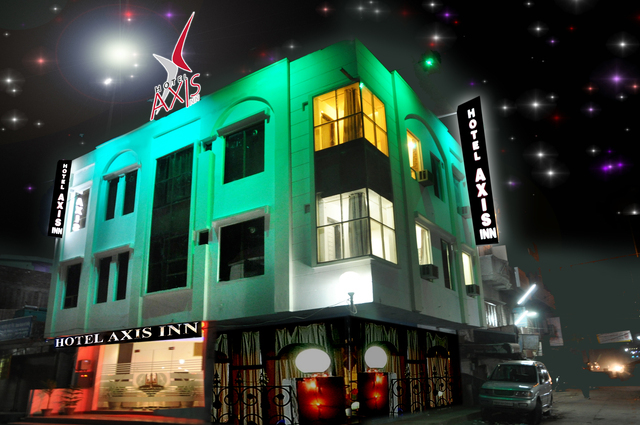 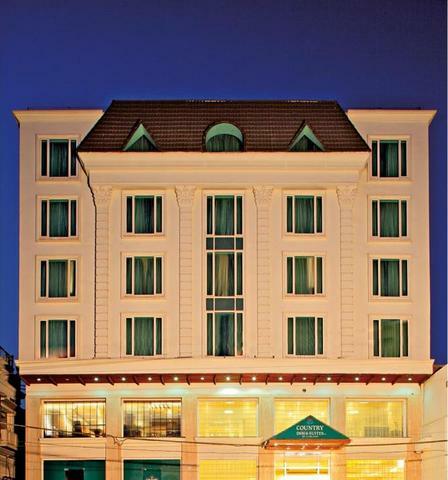 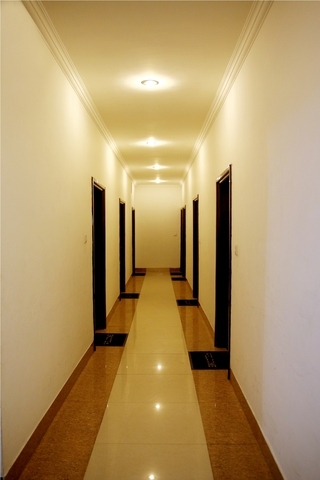 Hotel Axis Inn also has banquet facilities that can be used to host both business as well as private events. 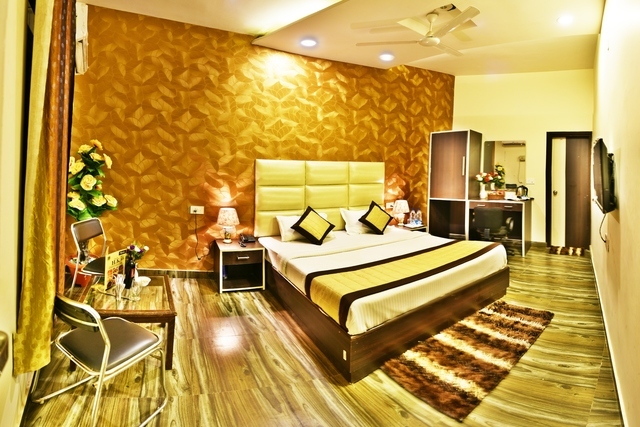 Among the many places to visit in Amritsar, the Golden Temple is definitely the best. 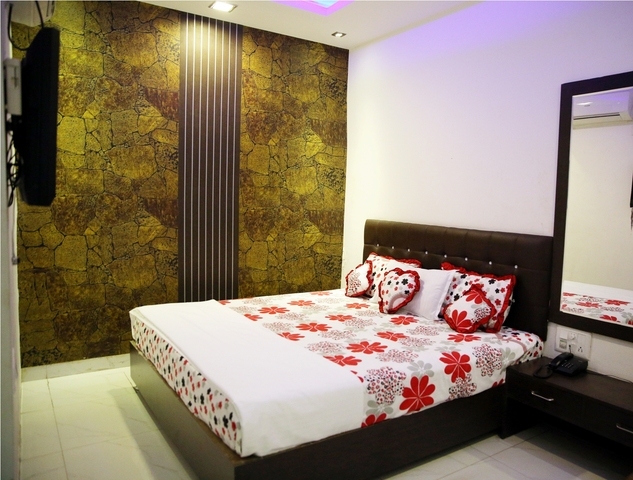 Its name comes from the fact that it is overlaid with a golden layer. 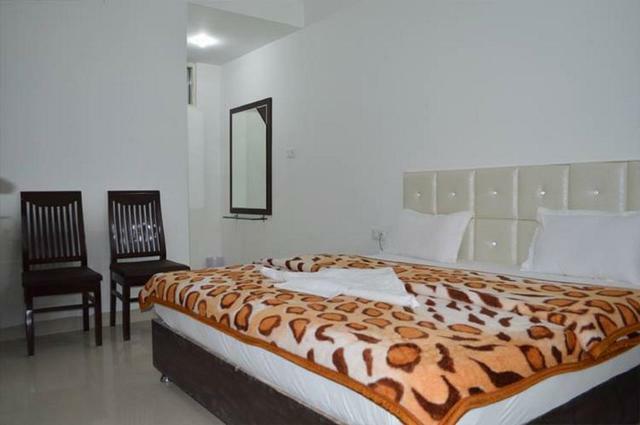 Other things to do include visiting a place called Pul Kanjari, which is 35 km away from Amritsar. 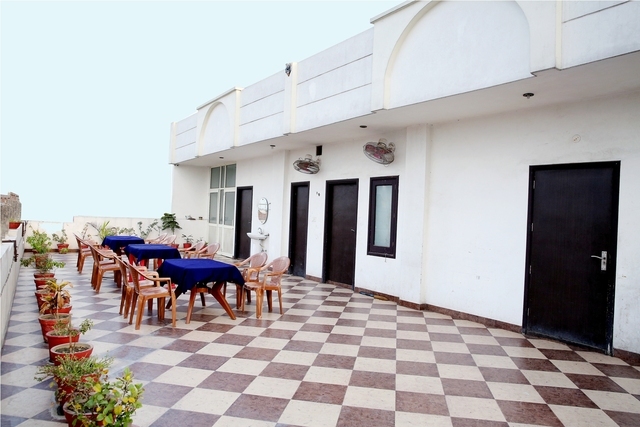 This historical site will especially be adored by all the history enthusiasts out there. 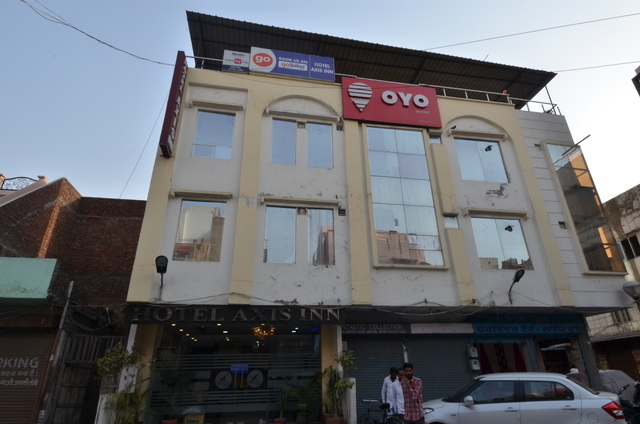 Those looking forward to do some shopping in Amritsar can head to the Guru Bazaar. 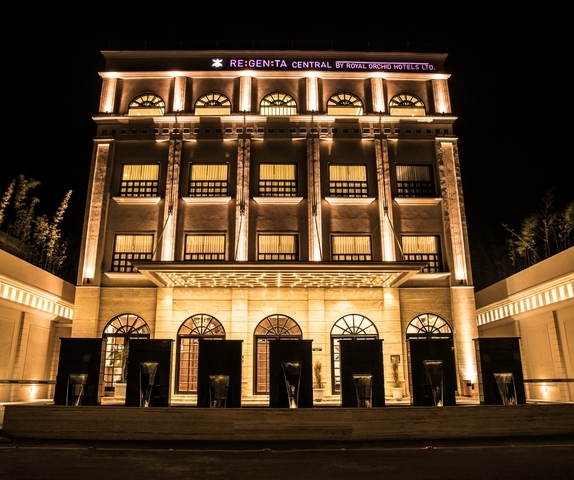 The shops here sell everything from some impressive handicrafts to some beautiful textiles.